Private lake front topical pool lot with over sized garden/play area. Gourmet kitchen with island, built in office with bar, 4 bedrooms including master BR and office/sitting area upstairs. Additional 5th bedroom/office down, 2 new AC units 2016, beautiful tiled flooring, walk to newly renovated clubhouse, tennis, full court basketball, pool, spa, and so much more. 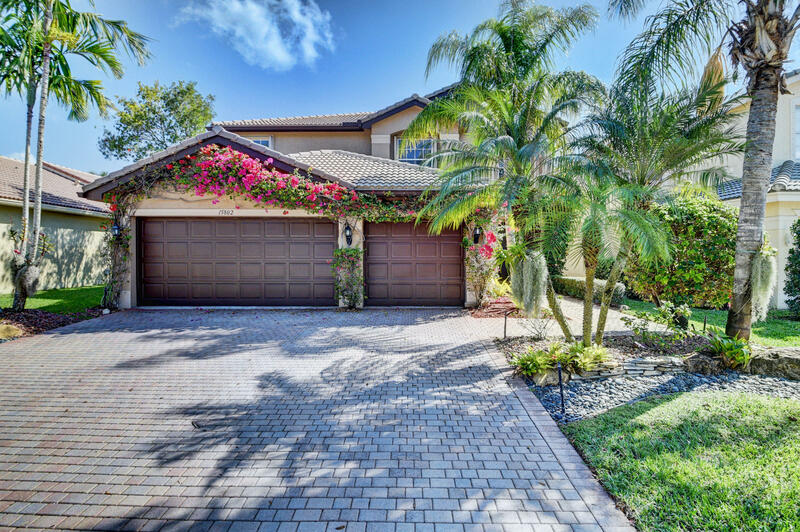 Saturnia Isles is surrounded by restaurants, shopping, and zoned for Boca Raton Public Schools.